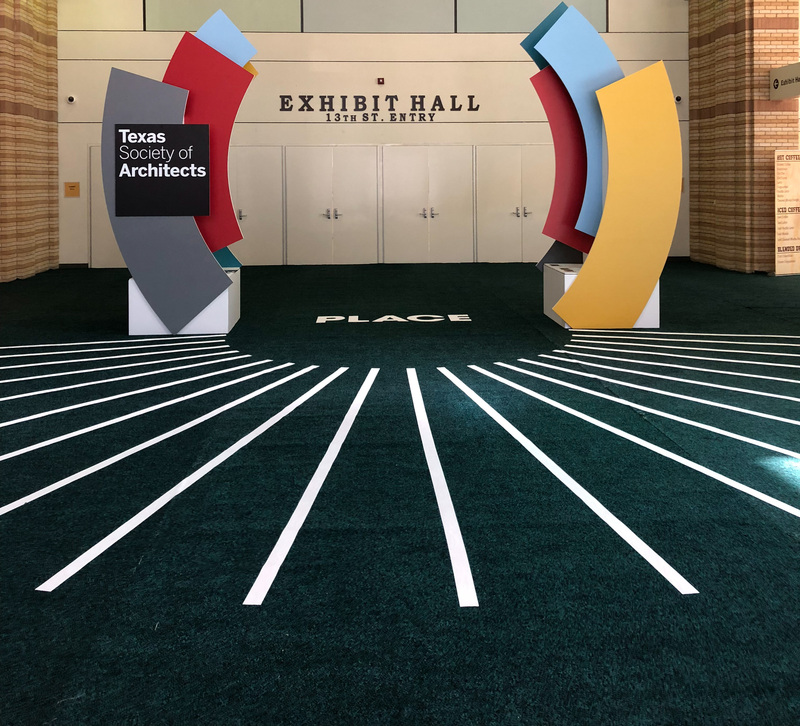 The 79th Annual Texas Society of Architect Conference and Design expo was held at Fort Worth this year on November 8 - 10. This year the Chairs for the Young Professionals and the Emerging Leader Program had the opportunity to participate in the Emerging Leaders Grassroots sessions. 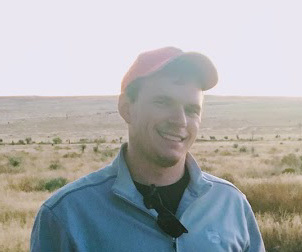 This month I had the opportunity to attend the TxA conference as a speaker and a spectator. As a spectator I attended multiple learning sessions that were both fun and beneficial. As a speaker I presented about AIA Dallas and the Young Professionals committee during the Emerging Leaders Grassroots sessions. The Emerging Leaders Network is a statewide network which young architects, and architects-to-be, can collaborate and discuss common topics prevalent in the architecture industry. 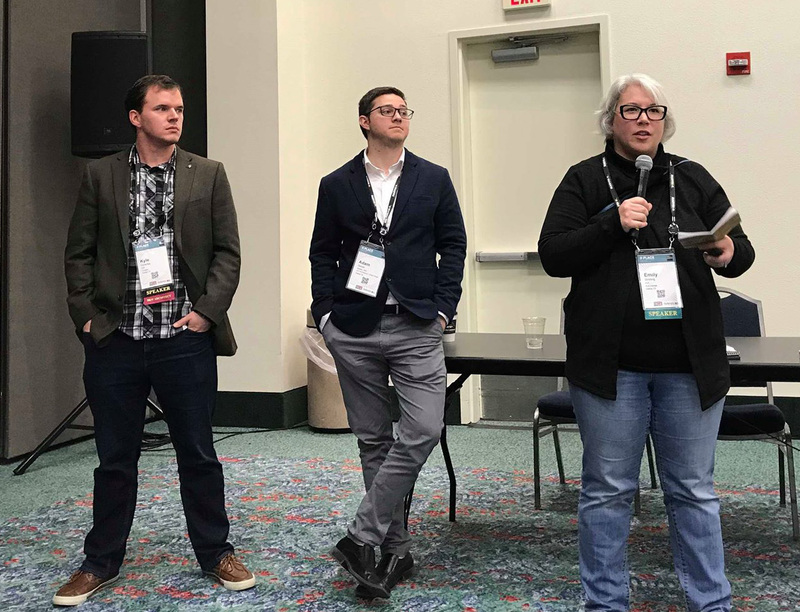 The Emerging Leaders Grassroots was an opportunity at the TxA Conference for young professionals to grow as leaders in the industry and to actively participate in the development of the architecture profession. The Emerging Leaders Grassroots started out with a session called “Conversations with Architects.” This was a panel discussion where panelists answered questions and spoke about their personal experiences. It was interesting to hear from so many well qualified individuals on everyday topics like advocacy, education, and professional growth. Represented on the panel were leaders of firms, experienced young professionals, and educators. The second session was the State of the State Symposium. Many of the Emerging Leaders groups from different AIA chapters across the state presented on what types of programs and events they put on for their respective chapters. During this session, myself, Adam Denais, and Emily Stribling had the chance to speak about AIA Dallas, the Young Professionals Committee, and the Emerging Leaders Program. After the session we had the opportunity to have a few side conversations with leaders from the other chapters to discuss in greater detail the events and programs they presented on earlier. This is good because I believe one of the goals of this session was for the different groups to find new ideas to inspire future events in their respective chapters. The last session in the series was the Emerging Leaders Roundtable. It consisted of small group discussions addressing different topics. Near the end of the session each group had the opportunity to present and open their topic up to further discussion with the room. You could tell that each group probably could have spent a lot longer than an hour and half in conversation, each topic was broad but important to the industry today. It was fun to watch professionals from across the state get together to passionately discuss their ideas and thoughts with other professionals who are in the same position as them, or even an entirely different position from them. Like the first session, having various roles represented added greater depth to the discussion. This was probably the most popular session out of the three, and the most interactive. Overall the events at the TxA conference were fun, productive, and rewarding. I even had the chance to see and catch up with old peers and professors from school. Additionally, stopping at your favorite reps’ booth at the Design Expo is always fun. You can never have enough swag in this industry! I can’t wait for the conference next year!